March is such a festive time of year, whether you are Irish or not. With fun events the whole weekend of March 17th, it can be hard to choose what to do! Luckily, Run For The Shamrock in Eugene, takes place on March 9th, 2019. This is the perfect race, family friendly, fast flat course and two distances offered. This event will be in it’s 42nd year of production! 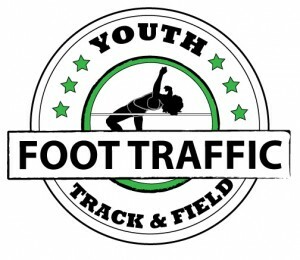 It is presented by the Sheldon High School Track Program, with proceeds also benefiting. The course is fast, flat and scenic with views of the Willamette River. 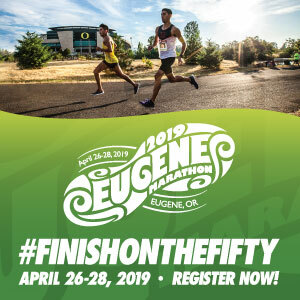 There is a 5K and 10K offered and the race will take place at Alton Baker Park in Eugene OR. The 5K course will cross the Autzen and DeFazio Bridges, and the 10K course will cross the Autzen and Greenway Bridges. This race is timed and will also offer awards to the top overall male and female finishers, and the top three in each age group. Each participant is eligible for prizes and a drawing that will happen at the end of the races. Come one, come all, and may the luck be with you! Cost: $25 without shirt, $30 with shirt through March 8th. Youth 17 and under deduct $5.